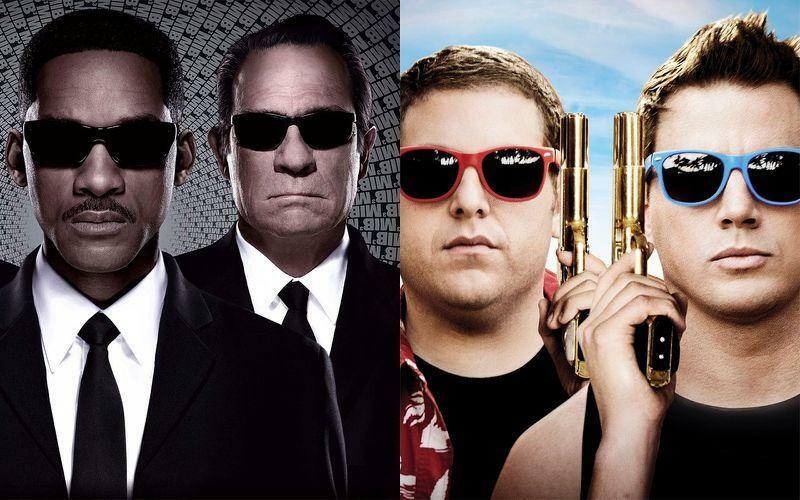 The director of ‘MIB 23′, the upcoming ‘Men In Black’ ‘Jump Street’ crossover movie, has admitted blending the two franchises together is going to be a difficult task. 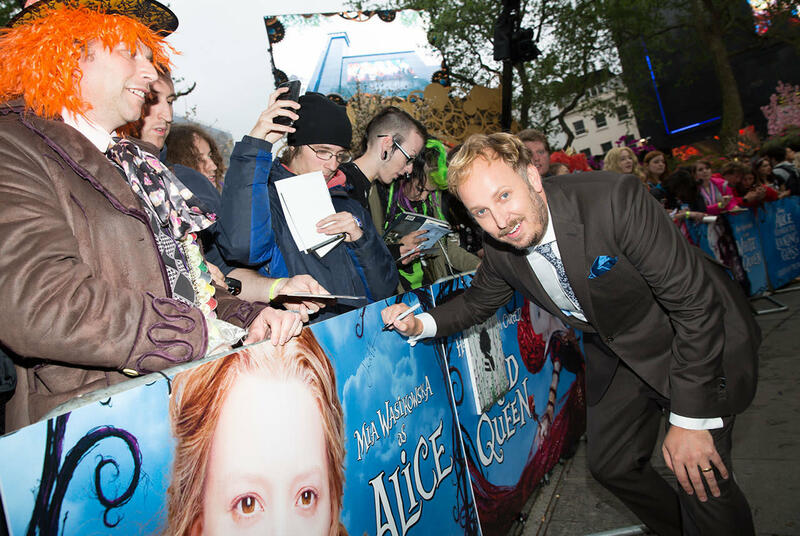 Speak to Yahoo Movies while promoting his new film ‘Alice Through The Looking Glass’ (in cinemas Friday, 27 May), James Bobin told us it was the unprecedented concept of mixing the two series together that drew him to ‘MIB 23′. “It was literally that [the concept] that ‘Jump Street’ and ‘Men In Black’ joined together [that tempted me] and that, I thought, was an interesting idea,” said James. Sony Pictures announced ‘MIB 23′ at CinemaCon earlier this year during a slate presentation. Channing Tatum and Jonah Hill are set to reprise their ‘Jump Street’ roles in a plot that’ll presumably see their bungling cops joining the ‘Men In Black’, although neither Will Smith or Tommy Lee Jones are expected to appear. Bobin says the biggest challenge facing him at this early stage is the one of tone - do they pitch it to the 15-rated ‘Jump Street’ audience or the PG-rating ‘Men In Black’ demographic? “If you look at the structure of the two worlds, they’re not dissimilar. They’re both police procedurals in a certain way. They’re different tonally but that’s a question of navigating that difficult path. ‘Alice Through The Looking Glass’ is in cinemas from Friday. Watch James and Mia Wasikowska exploring the possibility of a third ‘Alice’ film below.